By Jonathan Keane , July 14th, 2016. 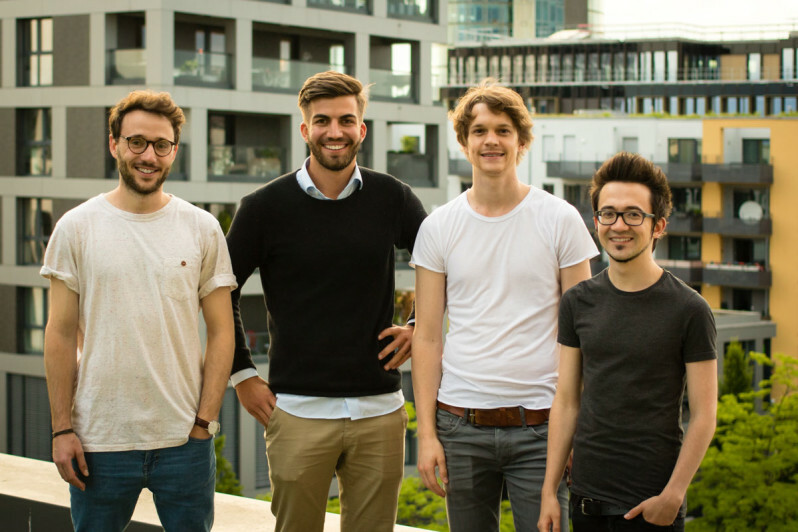 Germany’s Personio, a HR management and recruitment platform, has raised €2.1 million in seed funding from Global Founders Capital, Picus Capital, the founders of Stylight and a number of angel investors. The Munich-based startup currently has close to 100 customers using the SaaS platform to manage functions like payroll and recruitment. The new funds will be used to accelerate growth and acquire new customers. Personio, founded in 2015, was bootstrapped up until this point and did not actively carry out any marketing, instead using its revenue and word of mouth to grow. It now employs 10 staff. "Now that we have the investment we can build up more internal capacity on the development side but also customer support,” Hanno Renner, cofounder, told Tech.eu. “We’re looking into building up a marketing and sales force as well to approach new customers and not wait for them to approach us." The startup plans to continue its expansion in Germany with a view to hitting the UK in the future and ultimately compete with rivals in the space like BambooHR, HiBob or Namely.